Karate America has over 30 schools in the state of Florida and is the #1 ranked school in the US for over 35 years! Karate, Martial Arts, Self-Defense, and Taekwondo classes offered in areas such as Jacksonville, Gainesville, Orange Park, St. Augustine, as well as South Florida, Miami, Coral Springs, Ft. Lauderdale, Hialeah, West Palm Beach, Pembroke Pines, Weston, Wellington, Plantation, Cooper City, and Miramar. Our programs for Kids help your child get physically fit, achieve self-confidence, improve social skills and learn how to be safe. As a parent, your child’s safety is your number one concern. With our help, we ensure you that your child will gain the necessary self-defense skills to have them feeling safe. As a child trains here at Karate America they will be encouraged to be better and discourage the use of violence. Children will gain a huge amount of self-defense, rather than physical violence. At Karate America we believe that quality students come from quality instruction. In order to achieve quality instruction, we must have the best instructors. That’s why we carefully select our training staff and hold them to stringent standards for excellence in ongoing training, performance, instruction and attitude. Each of our nationally certified instructors are graduates of intensive training, and their methods are constantly improved and updated through continued training. Karate America believes in always having a friendly mind set for both newcomers and those returning to the program. Our staff here at Karate America is well qualified and will become role models to their students. Individuals that become part of any of our Taekwondo, Martial Arts, or Karate programs will have the opportunity to learn from some of the greatest masters in the field.  treated with common courtesy and recognition. We strive for our student’s happiness and we do everything in our power to make sure our students are learning, building endurance, and having a great time. Florida can benefit them greatly. A healthy body leads to a healthy mind. 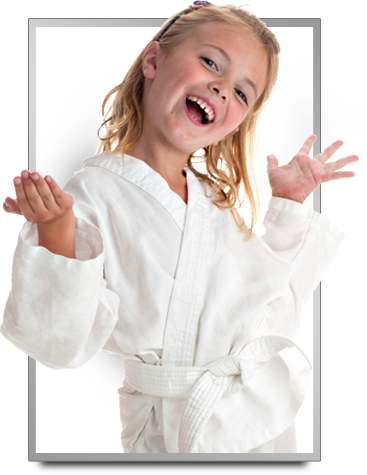 Kids Martial Arts at Karate America will provide a safe and healthy outlet for children. Children will engage in physical activity, staying fit and staying healthy, all leading to healthier bodies and minds. Karate America will allow your child to experience many different obstacles and challenges. Children learn to focus and concentrate on the tasks at hand, benefiting them greatly and allowing them to feel a sense of accomplishment at succeeding. 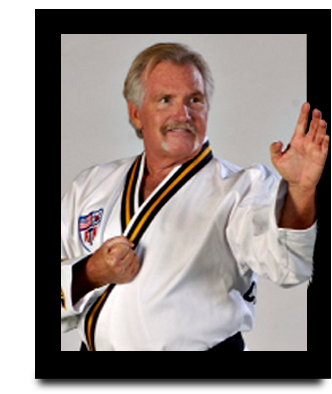 Chief Master William Clark began his martial arts career in 1968 in Omaha, Nebraska, and then joined Eternal Grand Master U.U. Lee’s first martial arts school in 1969. After achieving second degree black belt rank, Master Clark opened his first academy in Jacksonville in 1971. Now an Eighth Degree Black Belt, Chief Master Clark is an innovator of martial arts teaching, competition, and business techniques. His over 30 years of experience in the martial arts has allowed him to be a mentor for countless students and instructors.